If you are a Facebooker and spend more than 5 hours a day on Facebook then the Facebook Home is a must have App for you. However it is sad that the Facebook is rolling out the App in a staggered manner so if you do not reside inside the US of A then you cannot download Facebook Home via Google Play. However the Android development community which is known to be very enterprising and forthcoming have come up with a very easy solution. Instead of the official channel just download the Apk file and enjoy the Facebook Home till it officially arrives on your mobile. First things first, you need a 720p display smartphone running on Android and a good internet connectivity phone. So if you have a HTC One, Samsung S III, Note II etc you can go ahead with the procedure. The next thing which you need is a file managing App which lets you access your SD card and/or internal memory. Download the App called Astro File Manager here from Google Play. Now Go to the setting > Applications > Unknown Sources and click the small window in there. This will let you install the App bypassing the Google Play. Next thing you need is the Apk file for the Facebook Home. Download the Apk File from here(courtesy Team MoDaCo). Load the file from the Astro File Manager and enjoy Facebook Home on your supported phone. If you dont have a supported phone that is your phone doesn't have a 720p display, don't be disheartened there is a workaround for that too but remember you wont be able to enjoy the full benefits of Facebook Home. Also remember phone without 720p display is fine but you need a internet connection for this App and this App is a big data hogger. If you have a unsupported phone first you have to download the Facebook App Apk from Team MoDaCo here and then get the Facebook Messenger App Apk from Team MoDaCo here. Next download the Facebook Home Apk for unsupported phones from here. Now with the help of Astro File Manager install these Apks one by one in the same order which I have posted and there you have it, the Facebook Home. 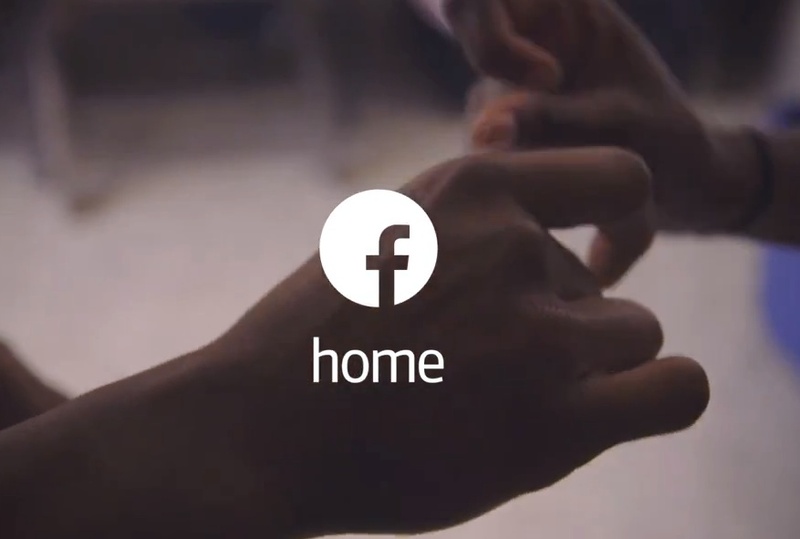 I have already written the review of Facebook Home which please read here. The Facebook Home is a very good App if you are active Facebooker because the Chat Head always remains on top of the screen no matter if you are watching a movie, playing a game or using a application. In the meantime if you like this article kindly press the like button and show your appreciation. Please write in your comments regarding the above tutorial.